A spacious detached bungalow pleasantly situated in this ever popular Carlton Colville village locality being within walking distance of all local amenities including local shops and bus routes and only 2 miles from major supermarkets and the nearby beach and sea. 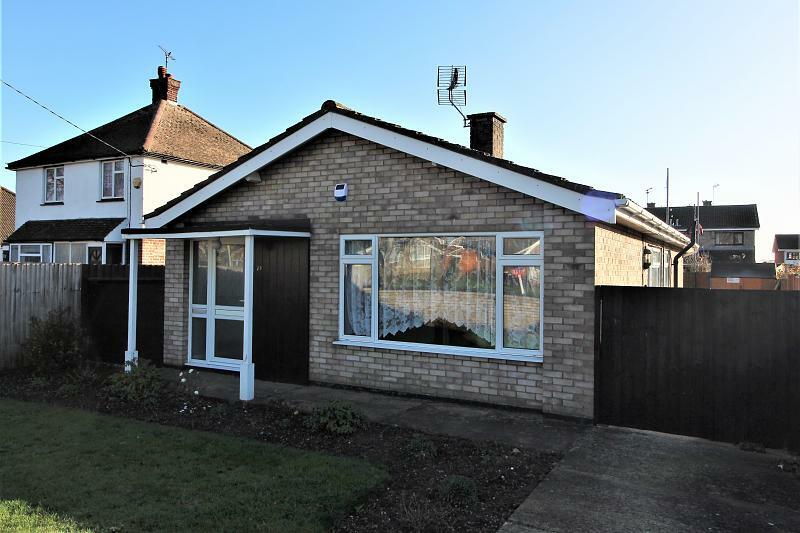 Offered with gas fired central heating and sealed unit double glazing, the bungalow provides well proportioned living accommodation which includes: a separate lounge and dining room, modern fitted kitchen with oven and hob together with 3 separate bedrooms and bathroom. 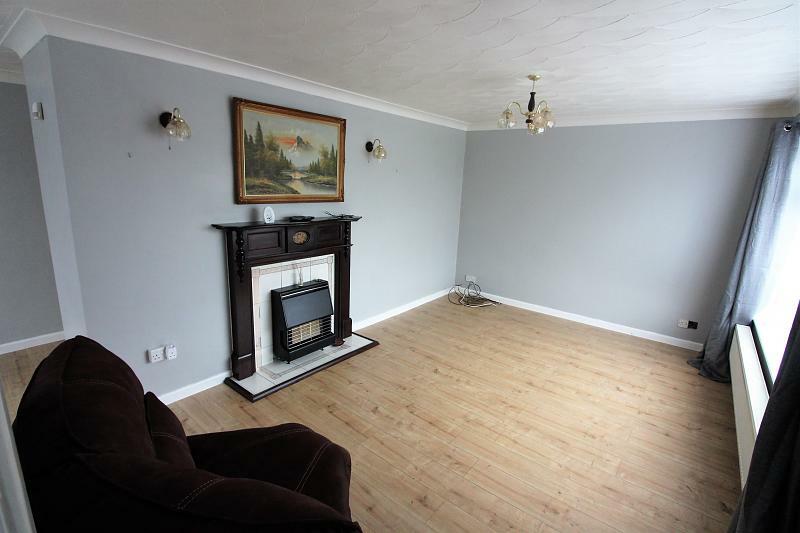 Outside there are attractive front and rear gardens, ample off road parking and potential garage space (STP). 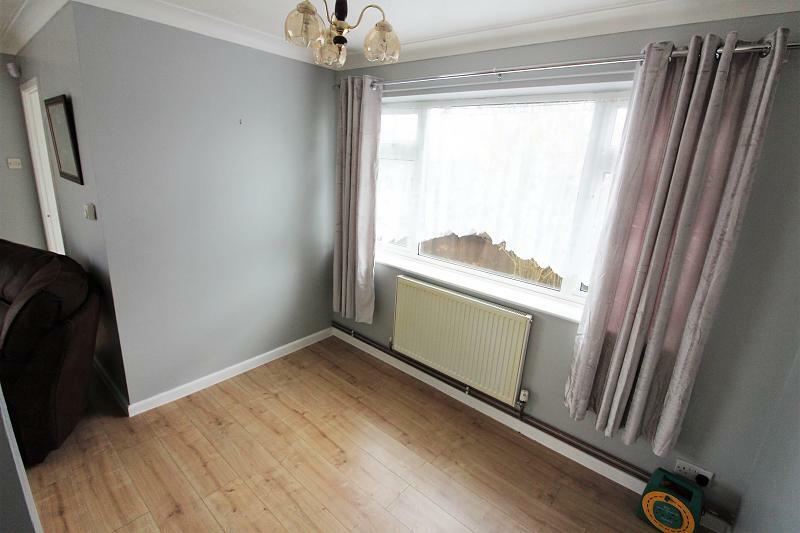 With no onward chain an early inspection is highly recommended to avoid disappointment. Sealed unit double glazed entrance door, radiator, built in cupboard housing gas fired boiler for central heating and hot water. 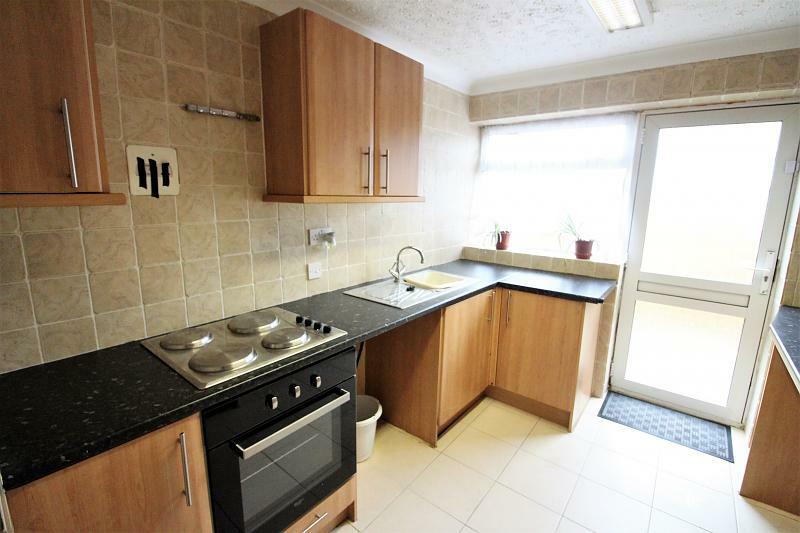 Laminate flooring, built-in shelved cupboard, sealed unit double glazed window, power points, radiator. Single drainer sink unit, cupboard and plumbing for washing machine beneath, worksurfaces to either side with cupboards and drawers, inset electric hob unit, electric oven beneath, extended worksurface with drawers, cupboards and recess beneath, wall mounted cabinets, fully tiled walls, ceramic floor tiling, sealed unit double glazed window and door. Laminate flooring, access to insulated roof void,. 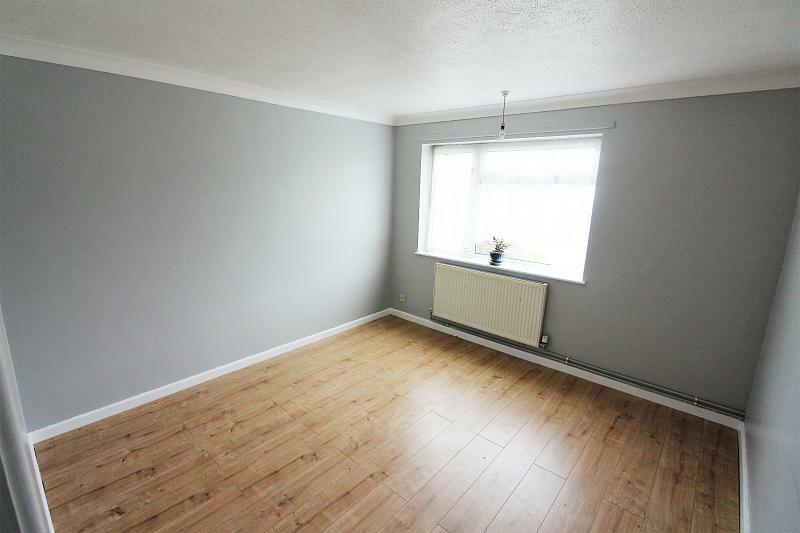 Laminated flooring, sealed unit double glazed window overlooking rear garden, radiator, power points. 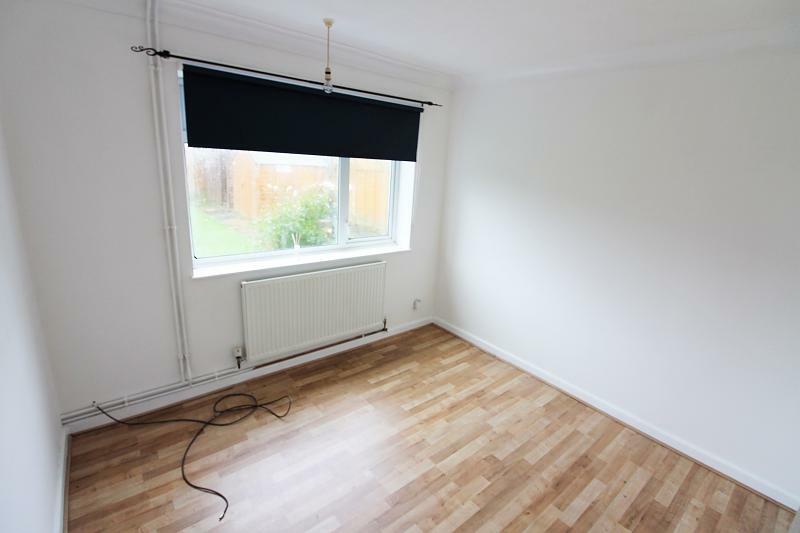 Laminated flooring, sealed unit double glazed window, radiator, power points. 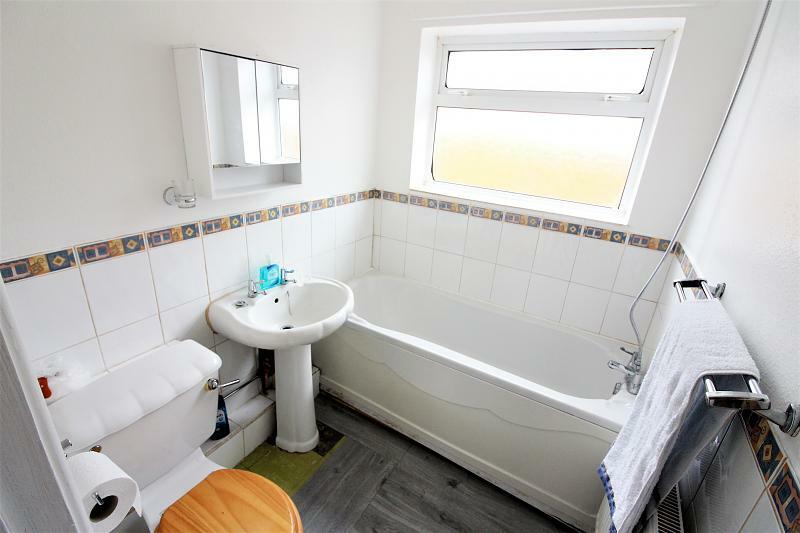 White suite comprising panelled bath (HandC mixer tap with shower attachment), pedestal wash basin, low level wc, half tiled walls, sealed unit double glazed window, radiator. 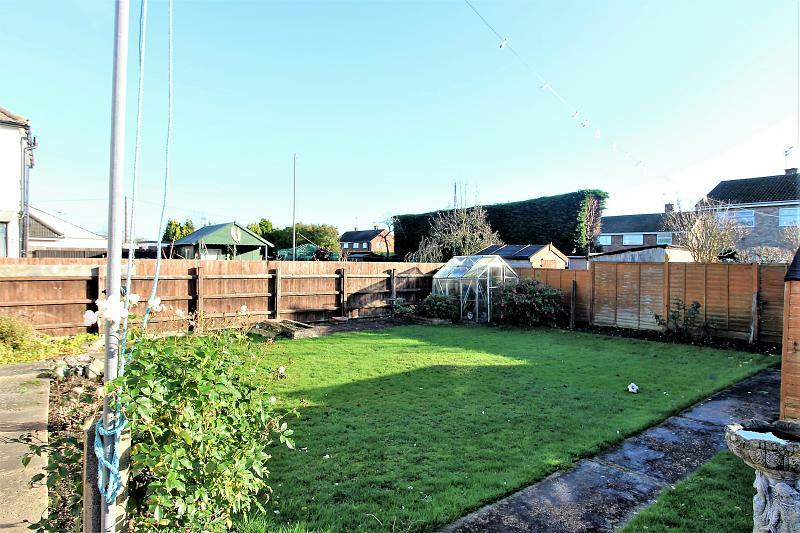 Good size enclosed front garden with lawn and borders, low brick wall, long drive provides off road parking and potential garage space (stp) opening into: Attractive enclosed rear garden with lawn, rose borders, timber shed, patio area, panel fence screen.